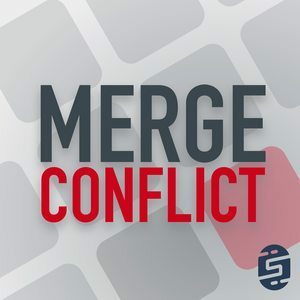 It is lightning talk week on Merge Conflict as we cover six different development topics in under thirty minutes. Each topic gets just five minutes of back and forth debate before moving on to the next. 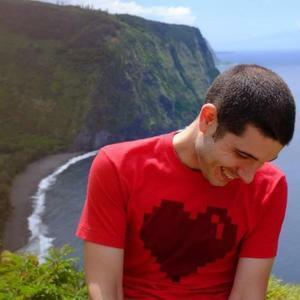 This week's topics include the recent Connect(); event, .NET Standard Libraries, Xamarin.Mac, Mobile Market Share, Git, and more. While Frank and James picked a few of the topics, many are from you our listeners who have been tweeting at us about what you want to hear. 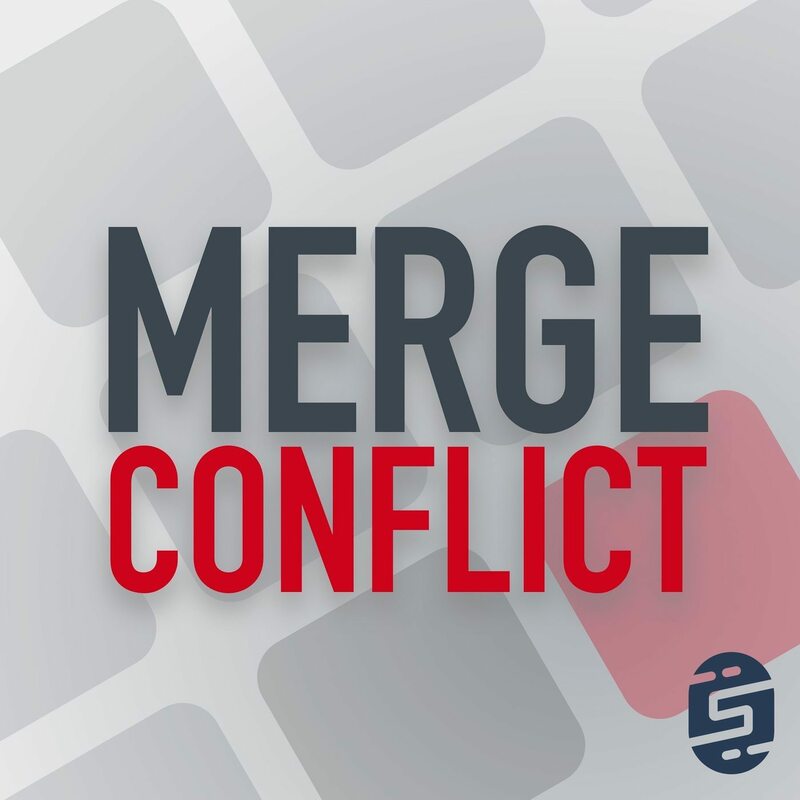 Get ready for fast paced development fun on this week's Merge Conflict. 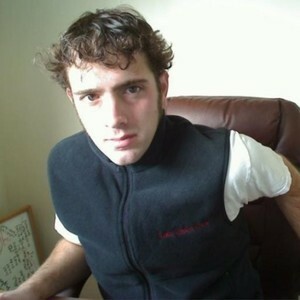 Continuous Integration and Delivery for your mobile apps. Receive $25 off a Pro.